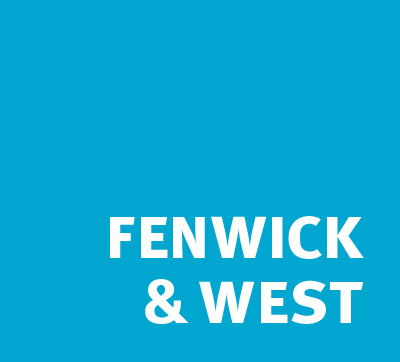 Fenwick & West LLP has represented 6 of the top 10 Fortune 500 largest companies, over 50 of the Fortune top 100 companies and over 100 of the top 500 Fortune companies in US federal and international tax planning matters, including tax dispute resolution. This work has involved general international tax planning, transfer pricing, acquisitions, joint ventures, administrative tax dispute resolution and tax litigation. 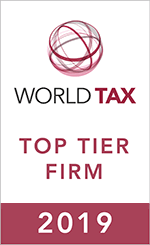 International Tax Review named us in 2018 as first tier in tax in the San Francisco Bay Area. It also named us in 2018 as first tier in the US in transfer pricing, tax planning and tax transactional. Eight of our partners appear in ITR's Tax Controversy Leaders (2018). We are pleased to have been named nine times as ITR's San Francisco Bay Area Tax Firm of the Year and four times as ITR's US (or Americas) Tax Court or Tax Ligation Firm of the Year. We are equally proud to have won a number of ITR's Tax Deal of the Year awards, including America's M&A Tax Firm of the Year. Ten of our partners have appeared in Euromoney Legal Media Group's World's Leading Tax Advisors (plus two more who have appeared in the rising stars category) and five have appeared in its World's Leading Transfer Pricing Advisors. Our practice this past year has involved substantial planning and restructuring under the US's new tax laws for our multinational corporate clients.